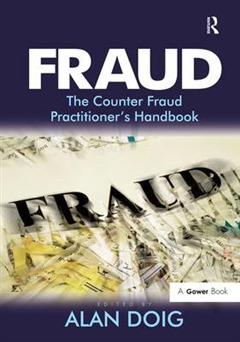 Fraud: The Counter Fraud Practitioner's Handbook looks at fraud investigation methods and explores the practical options for preventing and remedying fraud. An effective fraud and financial crime strategy involves intelligence and prevention, criminal and civil legal procedures, and asset recovery, all of which may involve investigators, internal auditors, security managers, in-house and external legal counsel and advisors. 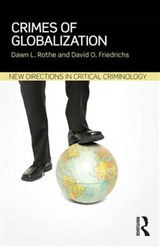 Your strategy depends on the outcomes you are seeking, the nature of the fraud or crime committed and the countries involved. 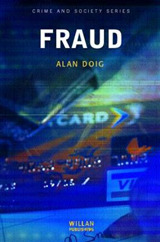 Fraud provides a clear picture of the role of compliance, civil and criminal legal process in any fraud strategy. 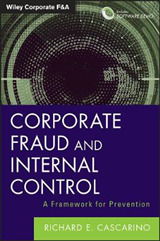 Chapters then cover investigation strategies for each of the following types of fraud: benefit, health, procurement, employee, telecoms, fiscal, corporate, charity, legal and accounting. Part Three explores the practical options for fraud prevention and remediation, including both civil and criminal asset recovery. 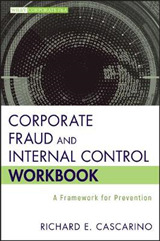 This is an essential reference for both public and private sector fraud and security specialists who need to understand the strengths and weaknesses of each element of their organization's strategy against fraud and are seeking to learn from the approach of their colleagues in other industries or organizations. 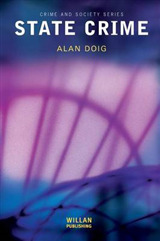 Written by and for practitioners, it is a handbook that deals with the knowledge, detail and the craft that underpins all effective anti-fraud work.